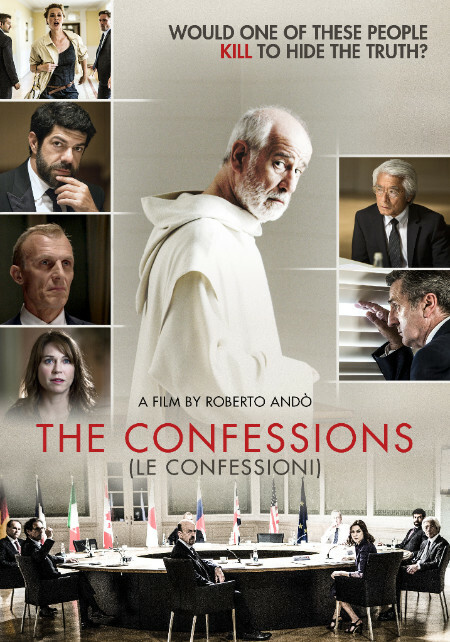 #BeenToTheMovies: Connie Nielsen in The Confession in theaters this July! Connie Nielsen in The Confession in theaters this July! 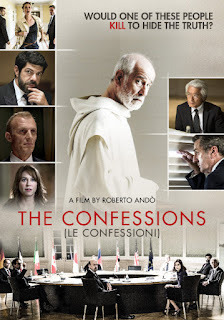 Wonder Woman’s Connie Nielsen stars in Award-winning director Roberto Andò’s “refreshing suspense thriller” (The Iris) The Confession, premiering in US theaters this July from Uncork’d Entertainment. Toni Servillo (Gomorrah), Daniel Auteuil (Jean de Florette), and Lambert Wilson (The Matrix Reloaded) co-star in a uniquely metaphysical whodunit, screening nationwide from July 7.